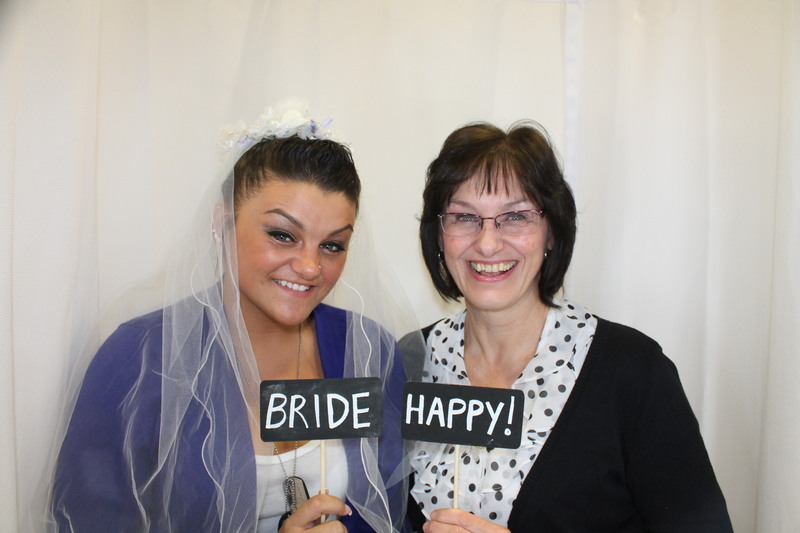 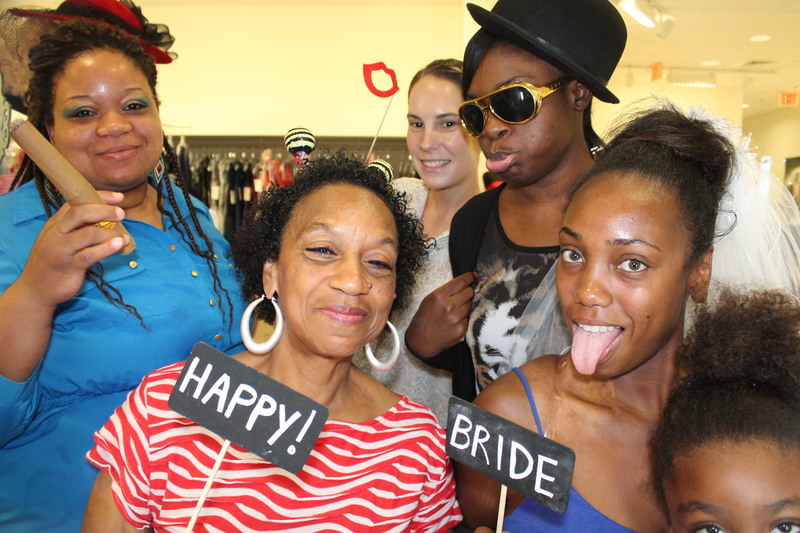 95% of the Brides that came to the Bridal Gown Give away today found their wedding dress. 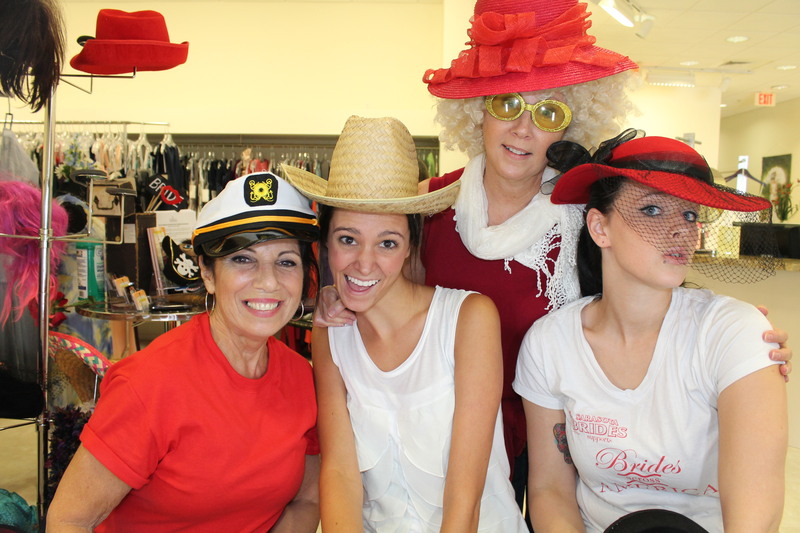 Brides of America organizes the event and Sarasota Brides was able to give dresses to the military brides. 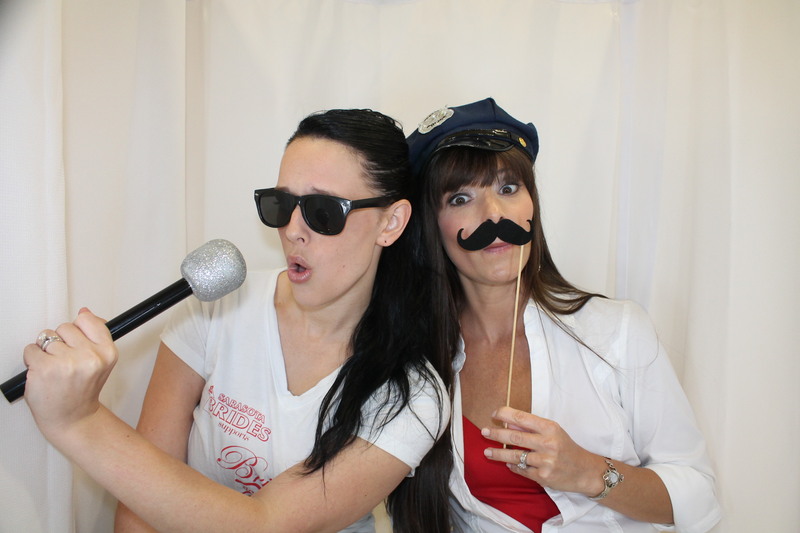 Venice Photo Booth, Celestial Event, Simple Gourmet Catering and Standout Entertainment helped everyone to have fun. 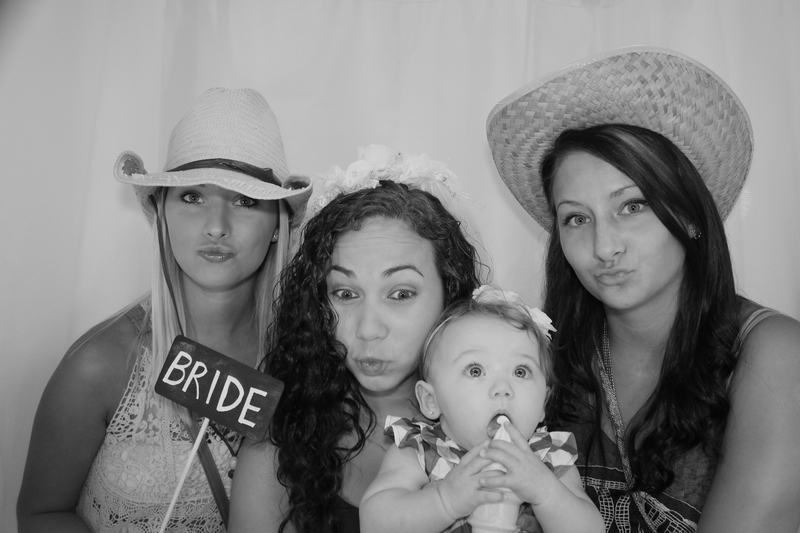 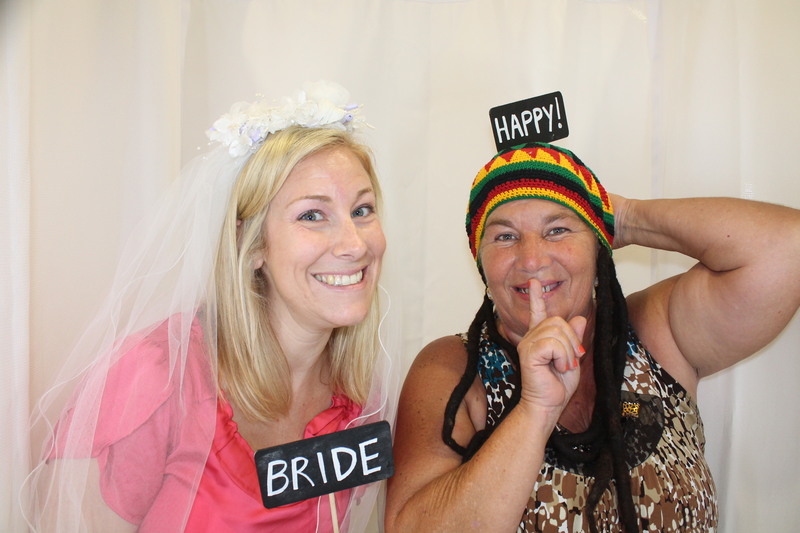 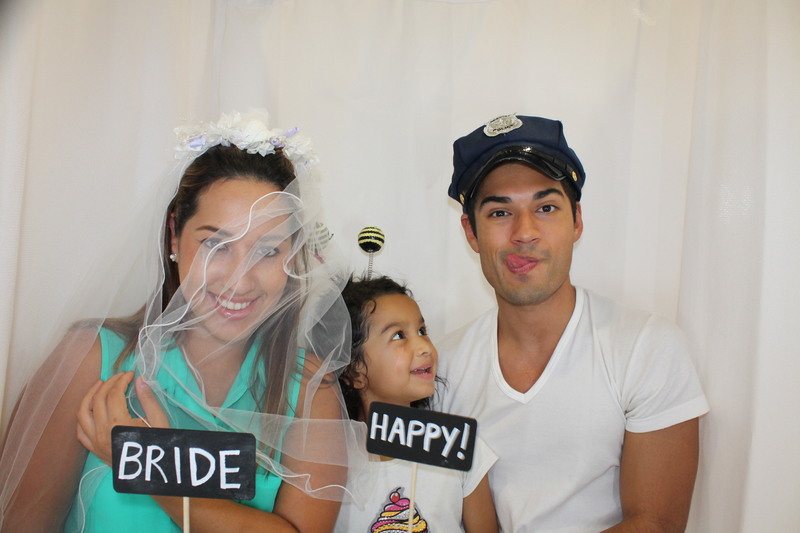 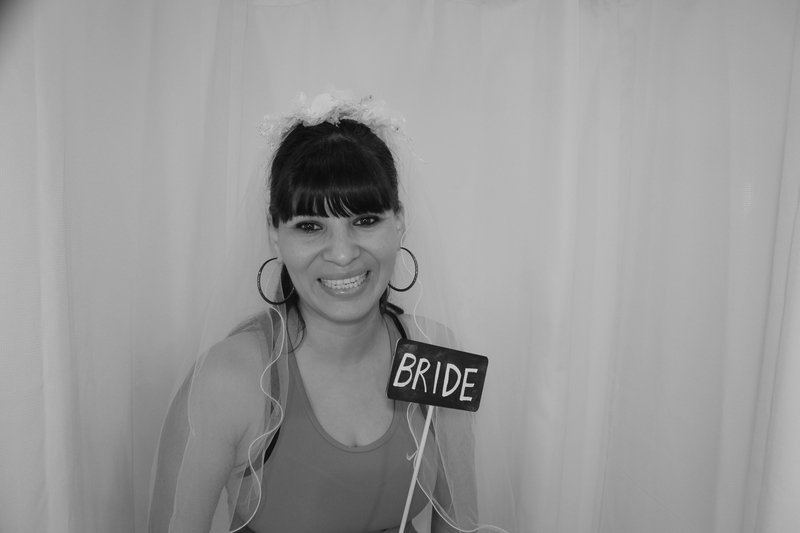 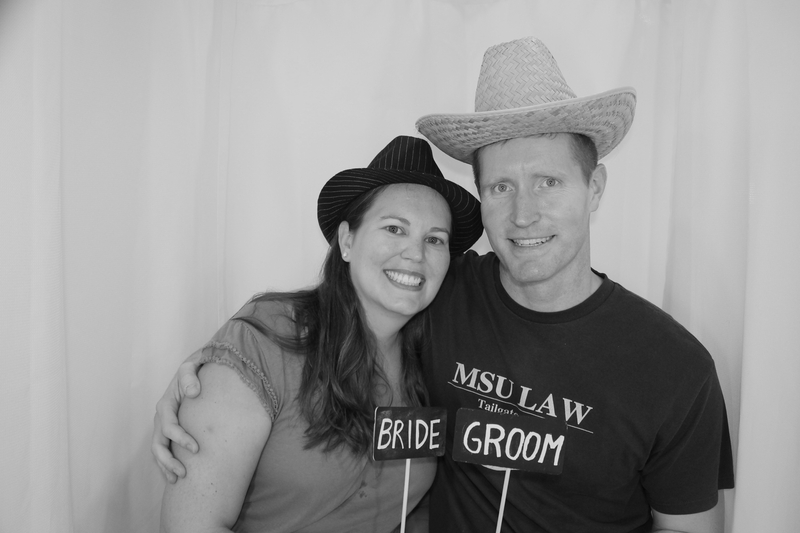 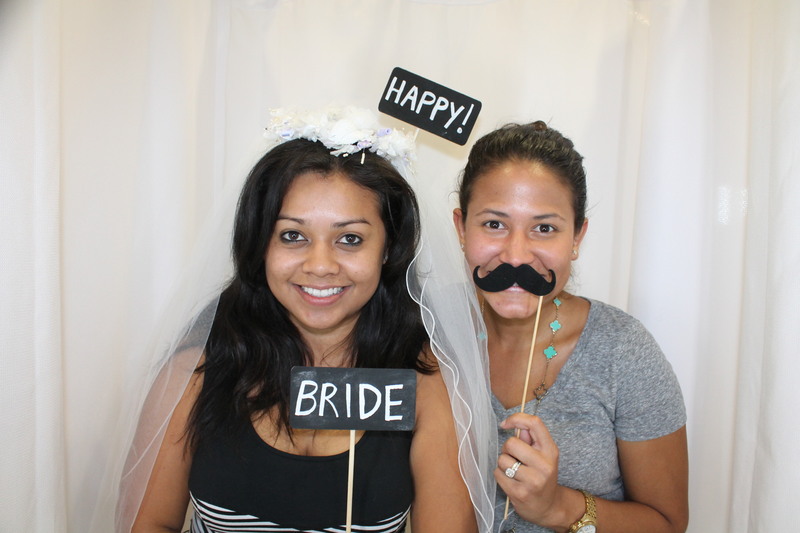 Music, food and our Venice Photo Booth was available for brides, family and friends. 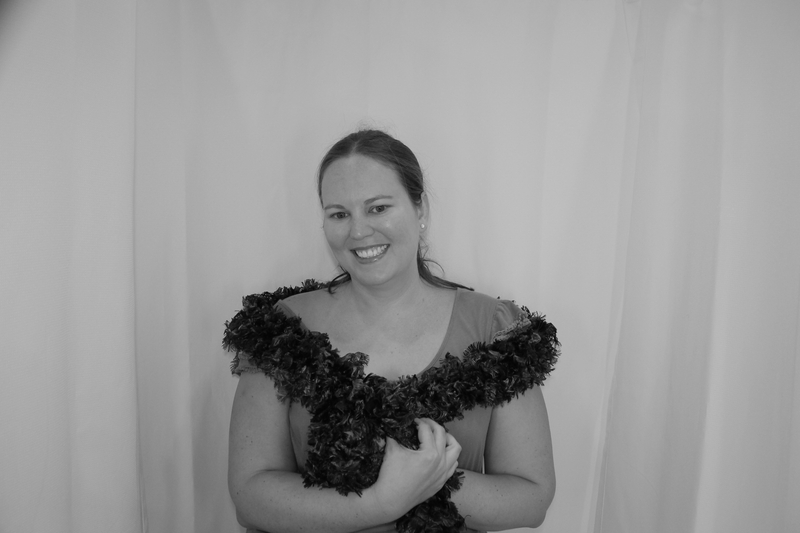 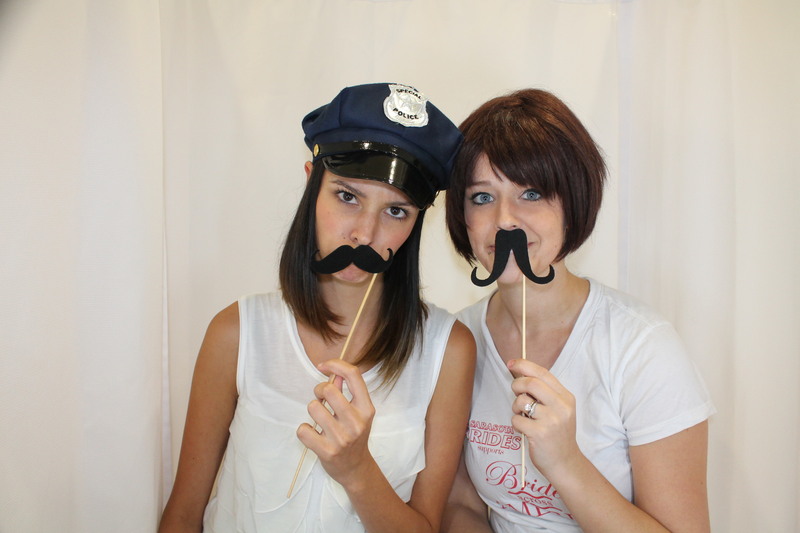 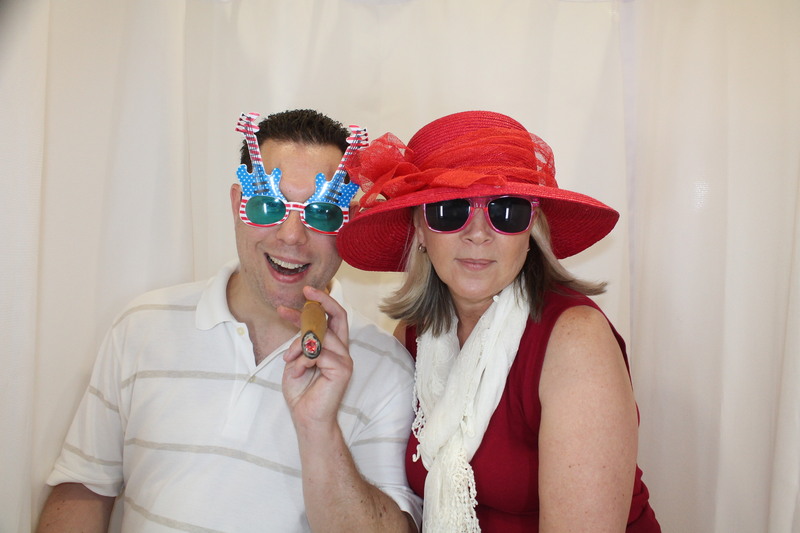 Here are some of the photos taken in the Venice Photo Booth today.